It only feels like magic. It is remarkable to think that the art of oriental rug making has changed so little in the last 3,000 years. 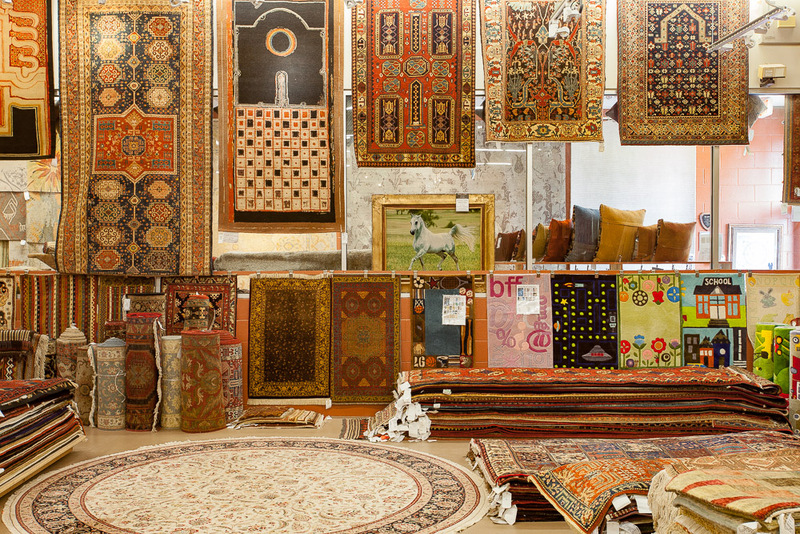 At Oriental Rug Mart, we take great pride in offering our customers such a unique and enduring art form. Your home is a reflection of the soul, and it makes sense to surround your family with beauty, elegance, and tradition. 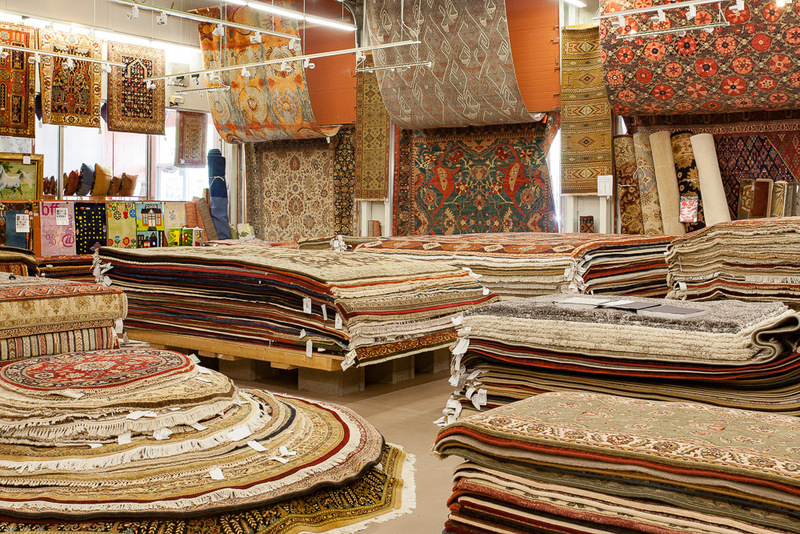 We hand-select and inspect every rug before it enters our inventory. This no-compromise approach ensures that you will always receive the finest carpets the industry has to offer, regardless of style, origin, and budget. Soft Harmony is a new collection of beautiful hand-knotted Indian rugs. Natural dyes and hand-spun wools complement-large motif designs in both traditional and contemporary motifs. Soft Harmony is among the best values in the rug-making world, offering extraordinary quality at highly-affordable prices. Discover our newly-expanded collection of braided products from Colonial Mills. Rugs, Baskets, Chair Pads, Stair Treads, and Pouf are all available to order, and Made in the USA. The incredible variety of designs, weaves, colors, sizes, and shapes that are available in oriental rugs can be overwhelming, but we believe it to be a wonderful problem to grapple with. 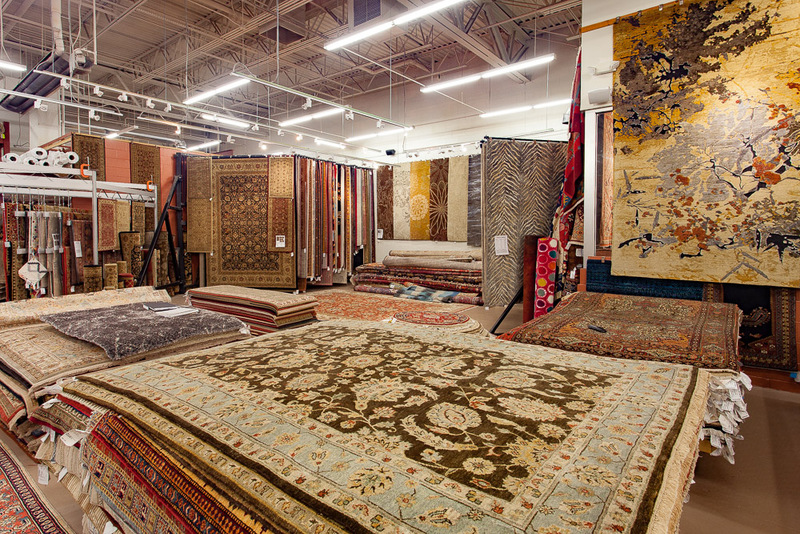 Our highly trained and knowledgeable staff will help you to find and select the perfect rug for your needs, and you'll have a delightful time in the process. Discover the designs of a world-renowned artist. The Reproductions of a Master. This exclusive rug collection consists of hand-knotted reproductions of paintings by the world-renowned artist Paul Reynard. This selection of reproduced work was handpicked by Paul’s wife, Ellen Reynard, and each has been named and numbered corresponding to its appearance in Paul Reynard’s book Works in America. Each piece is hand knotted in Nepal with hand spun and naturally-dyed Himalayan wool. A maximum of 78 copies of each rug will be made to order and numbered: __ / 78.